Replacing white rice to millets and whole grains has become my latest addiction. Cannot agree when people say that whole grains and millets can be ground only for making dosa and adais. Try this combo it works fantastic for sooper soft idlies. This is definitely a nutritious and healthy breakfast !! Wash and soak the pearl millet, rice and fenugreek seeds together and uradh dhal separately for 6 hours. Grind uradh dhal first with just tbsp of water to smooth paste. Now grind pearl millet and rice to smooth paste. Mix the batter add salt and ferment it overnite. Next day mix the batter well and pour in idli plates and in 13 - 15 mins its done. 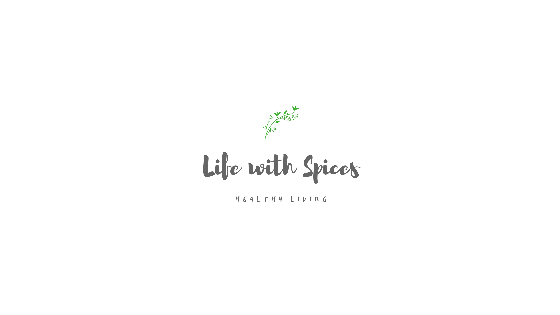 Serve with spicy coriander / malli thogayal. Dry roast uradh dhal, channa dhal to golden brown and put in a mixer. Now dry roast red chillies and asafoetida and add in the mixer add salt and grind to coarse powder. Wash the coriander leaves and add to the mixer. Add water if reqd mix well and serve tis thogayal. 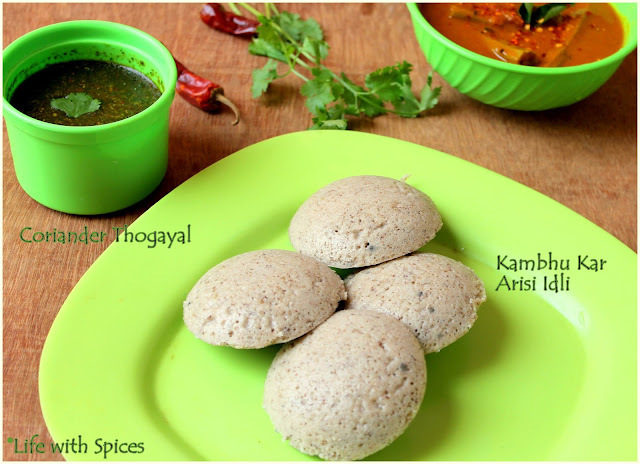 like ur healthy recipe kalps..
healthy and delicious idli with flavourful chutney. Very healthy BF n lovely clicks!! Wow, amazing idli and delicious thogayal,love to start my day with it. Yummy & healthy idlis & thogayal.. Love the healthy combo !